According to the Taylor Radio Industry Newsletter (TRI), there is speculation from an unidentified major market player, that Clear Channel Communications may try to woo Mel Karmazin (pictured center) away from Sirius XM Radio to replace Mark Mays as CEO. The main reason would be to bring Howard Stern back to terrestrial radio. The major-market player says “I think Bain Capital and Thomas H. Lee Partners have a good idea who they want to succeed Mark Mays.” Is there any validity to this speculation? 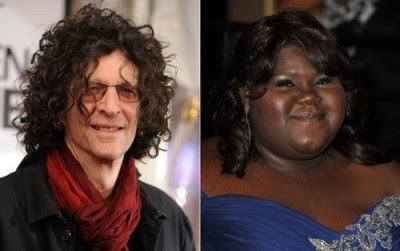 What might Howard Stern say about this? "Why the **** would I want to go back to regular radio and have to answer to a program director that's up my a** and the FCC that's on my a** every day? The speculation sounds like it is coming from a Clear Channel executive hoping to put an idea out there that might grab legs and take hold. This is essentially just a rumor or simply wishful thinking. The major player says signing Stern would mean $100 million instantly to Clear Channel. Clearly Howard Stern has proven he doesn't need terrestrial radio. He has the freedom to say whatever he wants to say. 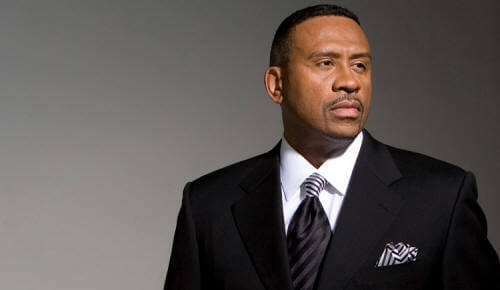 He has made over $500 million and despite a smaller listening audience; he is still able to generate news on network news and entertainment gossip TV programs based on what he says, as witnessed by the following audio clip from his show. Here he further explains his original comments that caused a buzz about Oscar nominated actress Gabourey Sidibe. 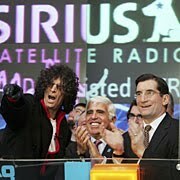 After Howard Stern's contract with Sirius XM Satellite Radio runs out at the end of this year, maybe he'll re-up with them or perhaps a Howard Stern app for mobile devices could be in the offering... who knows? But Howard Stern back to terrestrial radio? Even if it means more listeners,... ain't happenin'.